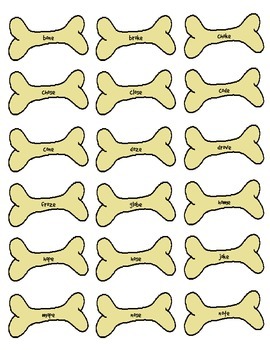 In this fun and exciting work station activity students will be looking at the long and short o spelling and word patterns and sorting the dog bones into the correct dog house. 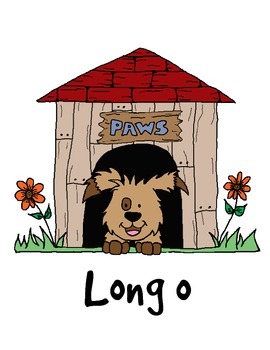 With 36 long o words and the same amount of short o words students will have plenty of opportunity to practice both types of word patterns. 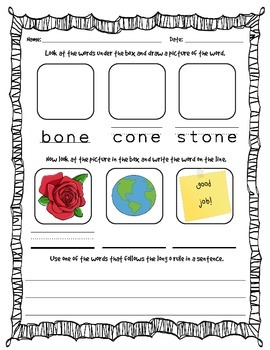 You are not going to want to miss out on this wonderful and engaing work station for your class. Allow your students to practice and then don't forget about the assessment worksheet which is included. 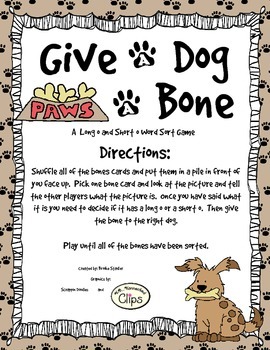 This is also a wonderful small group reteach game to play with your students who are struggling.